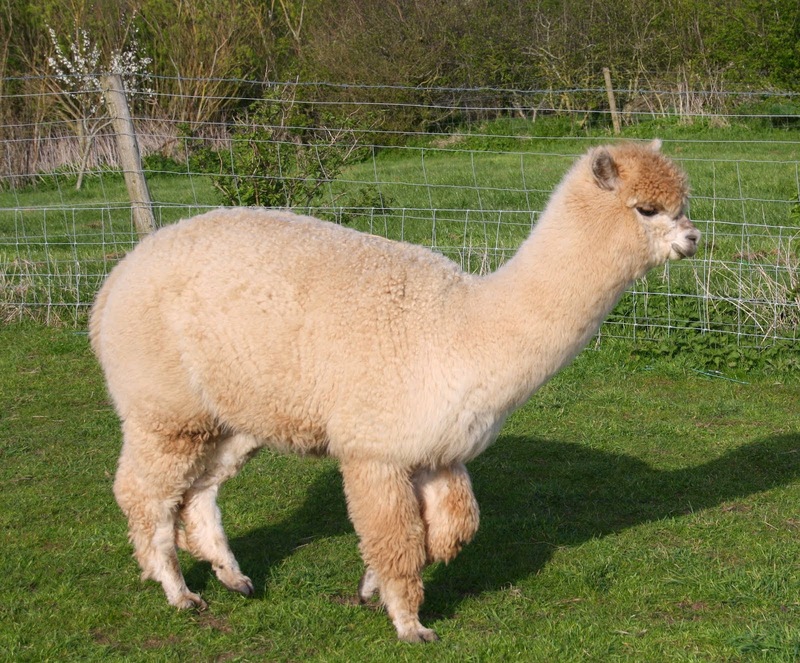 Apple Vale Alpacas: Summery summary. 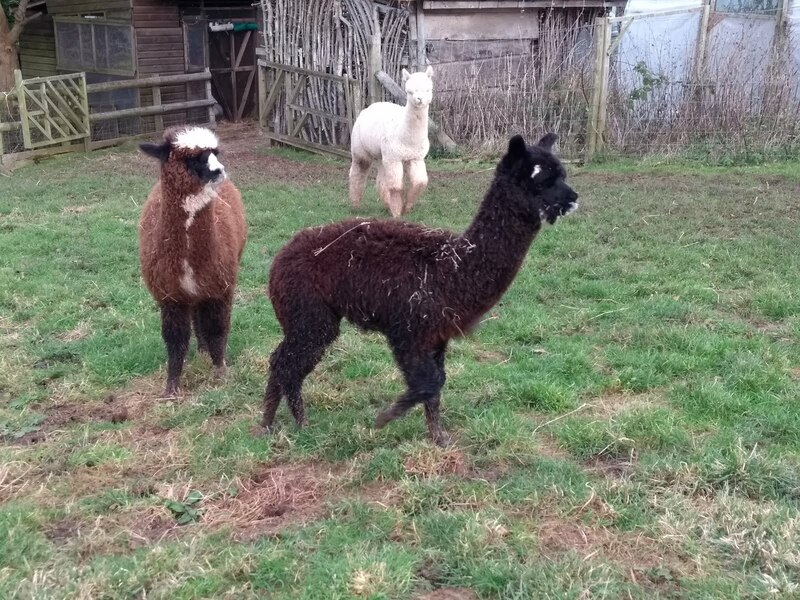 Needless to say, it's been hectic, after the cria births, we've had six weeks of matings and spit-offs and have now finished that exercise hopefully with five pregnant. 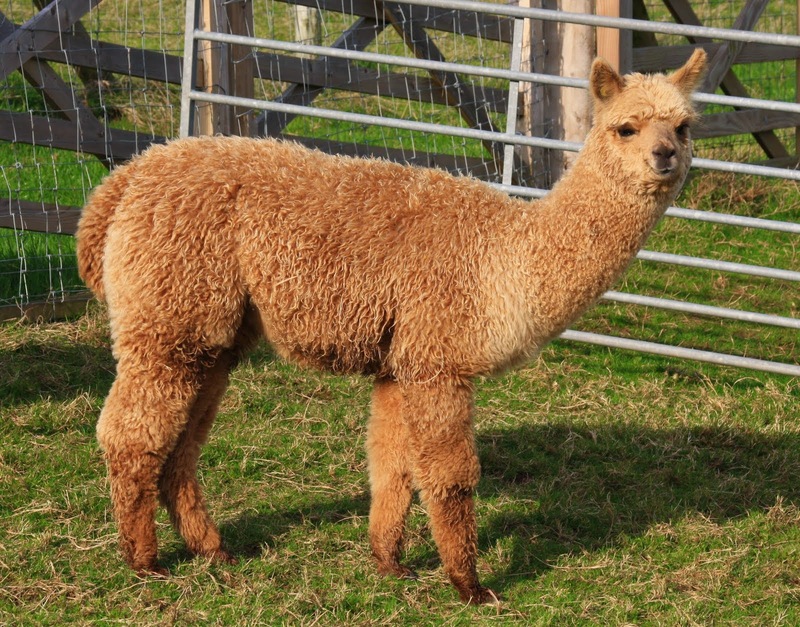 We're so pleased with this years cria that we've repeated those matings - Empress' fleece is 'unbelievably soft', and Elstar has lovely crimp, brightness, and density. Into new grazing, puts a spring in their step! 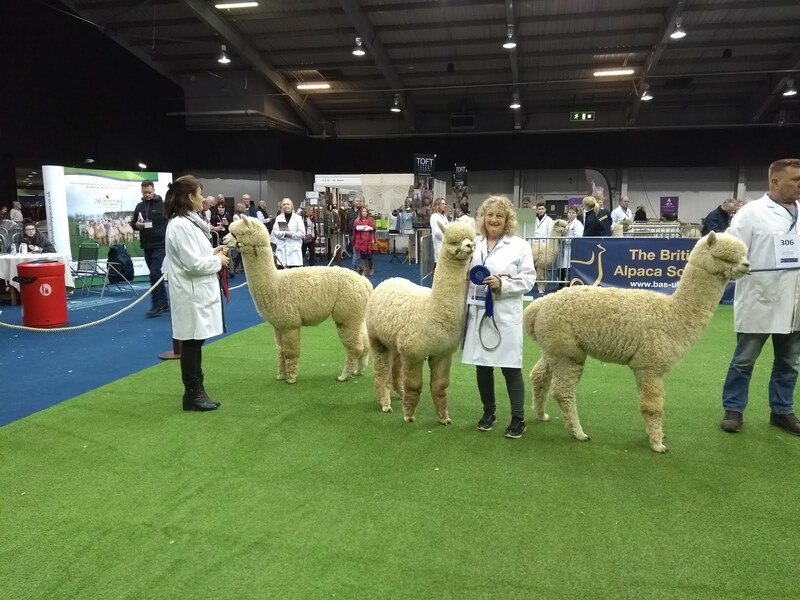 In August we marked five years of alpaca ownership and breeding - what an amazing period - I've been trying to put it into words, but to do it justice, I'd want to give some serious thought and time to the process. Last week we went to the Eden Project, and Joy went on the zip-wire which was opened in July, and is the longest in England at 660m, taking the brave 95m above the site, over the top of the biomes (domes) - I kept my feet on the ground and took the photographs. With all the travelling for matings and spit-offs over, today I moved the herd into a new paddock for the Autumn. 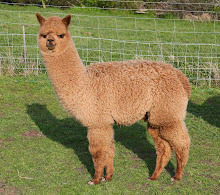 Yesterday, we went to a fete for the Friends of West Mendip Hospital, in the grounds of the hospital in Glastonbury, taking a couple of the girls and a table full of fibre products from our herd. Tap Dance beats Can Can.